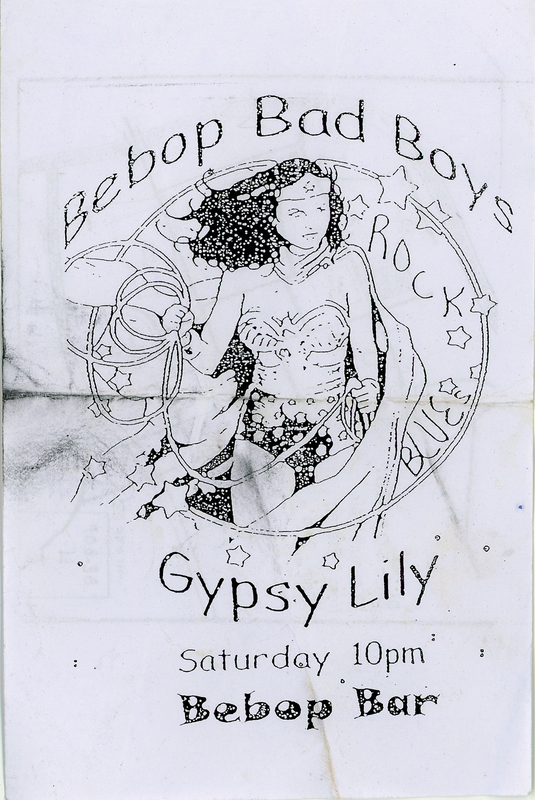 Measuring only a couple inches, this flyer advertises the “Bebop Bad Boys” and “Gypsy Lily” for a night of live music at the Bebop Bar. Handed to me in the street while wandering Pai, Thailand, it is one of the many small, cheap advertisements Thais were distributing to passersby. In the center, a cartoon drawing of the comic book and Hollywood pop culture icon, Wonder Woman, features prominently with her Lasso of Truth. To the right, hand written along the circle and stars, read “Rock” and “Blues.” On the back, a map with local landmarks directs patrons to the bar. The appropriation of the American superhero and the very nature of this small flyer reveal volumes about the town. Pai is a backpacker haven where many foreigners come to relax. Tourism is undoubtedly the biggest source of income, and live music and a recognizable figure attract Western tourists. This form of advertisement speaks to the flow of information in Pai: word travels hand-to-hand and mouth-to-mouth. Instead of a quick notification on Facebook, which many travelers have intermittent access to, physical paper still reigns supreme. Sean Morrissey ’16 catalogued this item and created an online mini-exhibition as part of a Weaving the Streets project at St. Lawrence University. Funding support was provided by a grant from the Andrew W. Mellon Foundation to the University entitled Crossing Boundaries: Re-Envisioning the Humanities in the 21st Century.